Both will lead us through all criteria that the Jurors follow in their selecting new Signature Members. Registration Deadline: November 3rd, unless the program is full prior to this date. Sharon Green has been working as an artist for more than twenty years. 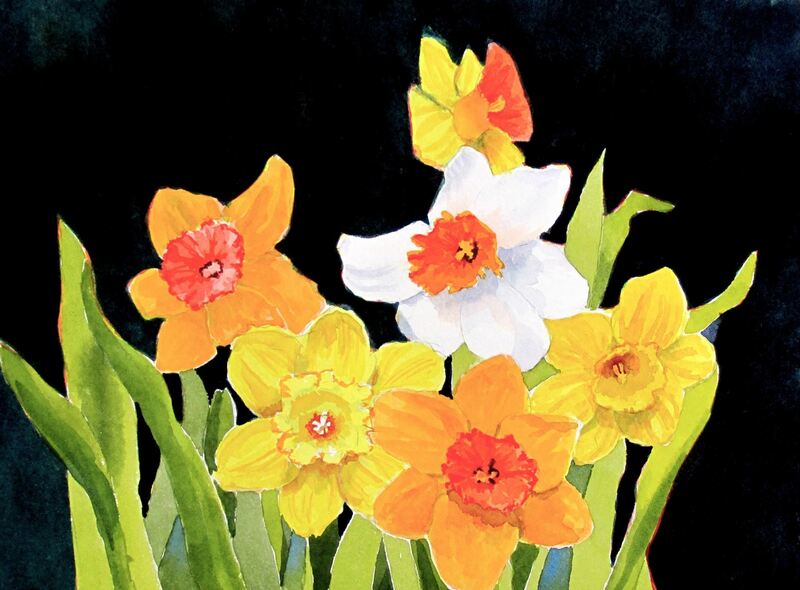 As a signature member of the Baltimore Watercolor Society, and now as its Past-President, she has exhibited in galleries throughout the State of Maryland as well as national and international juried exhibitions. She studied in Baltimore with Jim Condron at Towson University, Nancy Linden at School 33, and Polly Mitchell at The Mitchell School of Fine Arts. Sharon participated in workshops conducted by the nationally known instructors like Frank Webb, Mark Mehaffey and Linda Baker. Her paintings can be found in many fine corporate and private collections. 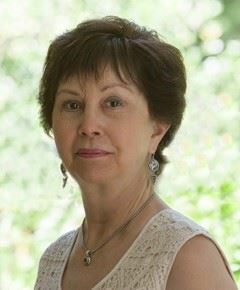 An Ohio native but Towson resident since 1963, Sharon Morell is part of a multi-generational family of artists. 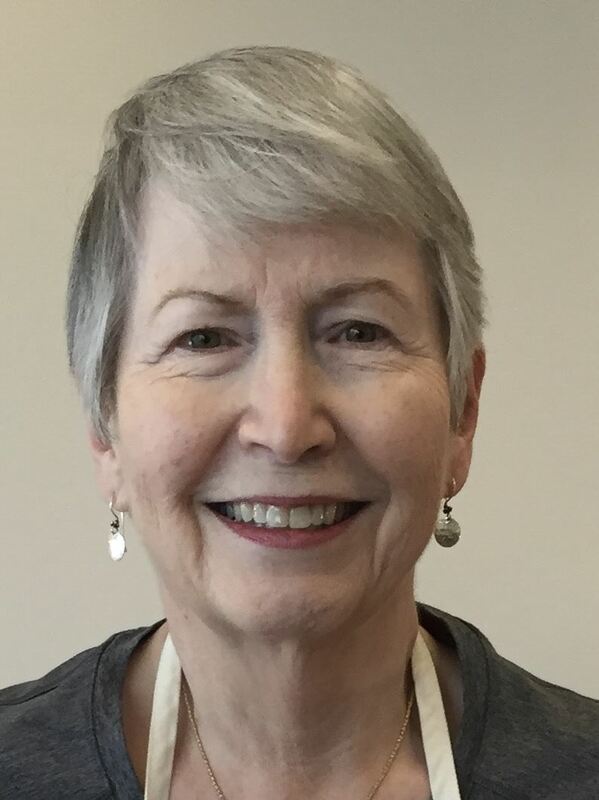 She has always had dual interests in art and the sciences, spending her 35 year career in science at the Johns Hopkins Medical School and UMBC, plus all the while, taking classes at MICA, Mitchell School of Fine Art, plein air watercolor at Schuler School and various workshops with Baltimore and national artists. After retiring from academia in 1999 Sharon was able to devote more time to watercolor and was awarded BWS Signature Artist status in 2005. She served as BWS Treasurer for 6 years and now as Jurying Chair for 3. Melding her love of nature with her art has proven to be a good match, as her works have been selected for 6 of the last 13 Mid-Atlantic Exhibitions. 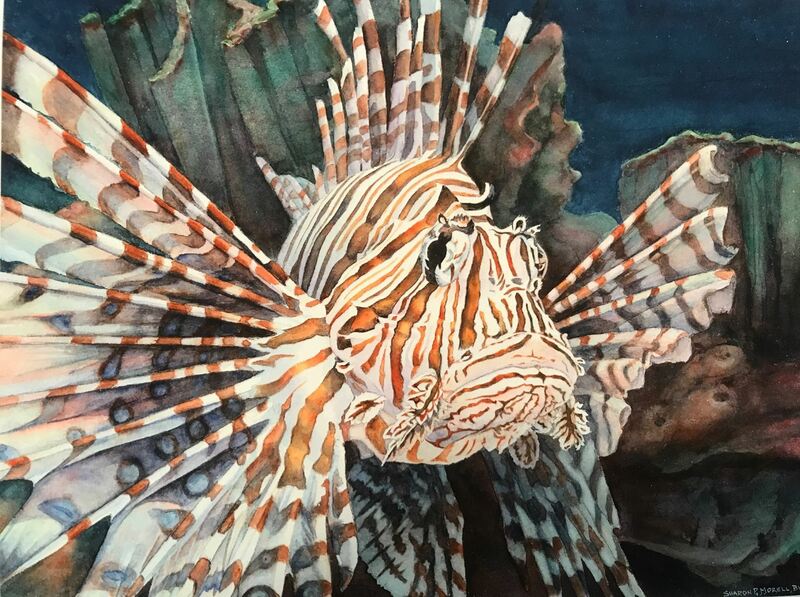 While early works were plein air paintings, more recent acceptances were a Lionfish with an attitude (2014) and a flock of reflected Royal Terns(2015). “Onward and Upward - Bryce Canyon” (2016) which conveys the incredible experience of hiking in Bryce Canyon with her husband Tom was awarded the 2016 Mid-Atlantic Exhibit “Blick Art Award”. Students will bring two matted and framed paintings to go through the jurying process. Please note that the pictures will be excluded from future jurying. Some paintings can be considered "high concept"and communicate bold ideas, reflection on the human condition or a particular world view, while others attempt to evoke a mood, capture a subtle feeling or tell a story. Is each painting successful in communicating the conceptual intent of the artist? Is the subject, the treatment, the composition , or the overall approach of the paintings fresh and original? Paint applications and brushwork, Drawing, Linear and areal perspective, Understanding of unique aspects of water media, Color mixing, Treatment of edges. Do the matting and framing of physical submissions (or the photographic quality and electronic file preparation of digital submissions) demonstrate professionalism and create a favorable presentation of the artwork? The same considerations of concept, composition and design, originality, technique, consistency and presentation apply to both objective and non- objective paintings. However, the relative weights and merits of each may differ, again depending on the goals of the artist, the style, the subject matter, the painting size and format, and other factors. Please pack a lunch and beverage. Light refreshments will be available. From the Baltimore Beltway (I-695) take the exit onto I-70W and follow for 4.4 miles. Take exit 87B to merge onto US-29N towards MD-99. Turn right at Rogers Ave. At the traffic light, take the exit to stay straight on Rogers Ave. Turn left at High Ridge Rd. and the Howard Co. Center for the Arts is on the left.